Are You Getting All the Good God Intended For You? 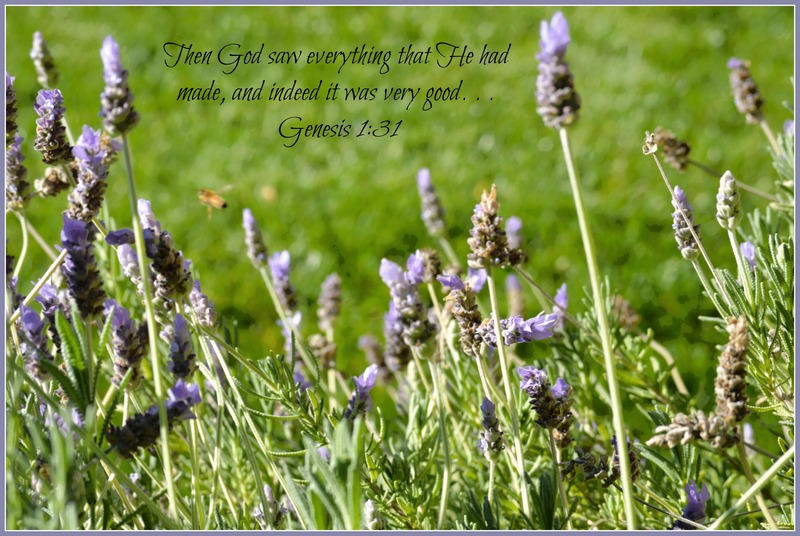 Everything God made was good and intended to give us enjoyment and satisfaction. Don’t even try to argue with this truth. We have optic nerves and corresponding brain cells that perceive a vast array of colors and hues and bonus; the world is a virtual kaleidoscope of color. We have taste buds that enable us to actually enjoy the lush sweetness of a strawberry and the crisp tartness of citrus. Our sexual organs could function for reproduction without also delivering such sublime pleasure. If God included in His designs the specifications that addressed our enjoyment as well as our needs, then doesn’t it stand to reason that His will for our lives will follow that pattern? But for the most part it is we ourselves who are the roadblock, we are the chain link and barbed wire that separate the enjoyment and good God intends from the life we actually live every day. I started reading Genesis again and this hit me like a Tsunami of spiritual truth. As soon as Eve doubted God she began writing the Playbook for Doubt that we all now know by heart. Faith is the most direct route to the good and enjoyment God designed for us. Doubt casts a shadow on His love and good intentions. And there’s something completely illogical and intellectually dishonest in trusting Him for our eternal salvation and doubting Him in our everyday lives.